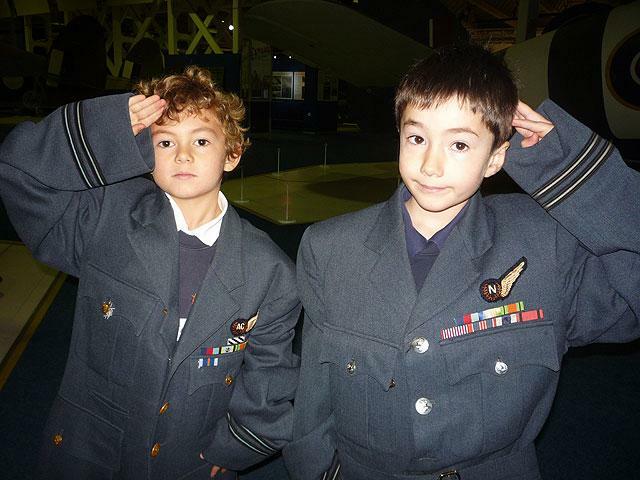 On Tuesday 8th November Year 2 made the long and exciting journey to the RAF Museum in Hendon, as part of our topic of ‘Remembrance’. We wanted to learn more about what the soldiers did in the Wars and remember all the amazing and brave things they did for us. When we got there we put our lunches away and went off in our classes to find out about the Royal Air Force. Over the day we participated in many activities. We made a class poppy where each child was given a petal to draw something important to them that they wanted to remember. 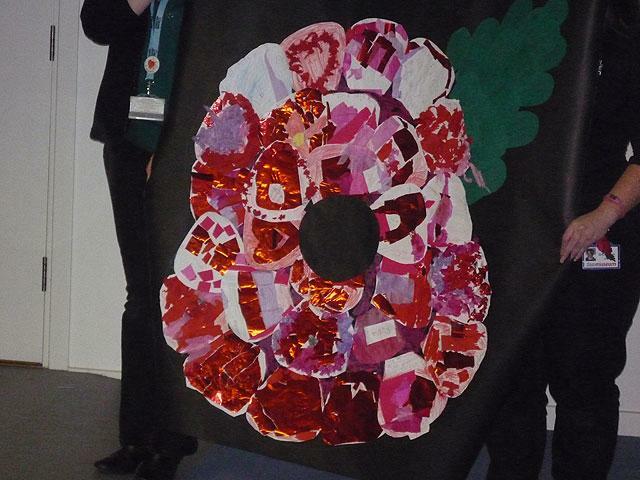 We then put them all together to make our huge class poppy. Come to the Year 2 base to have a look at all three of them! 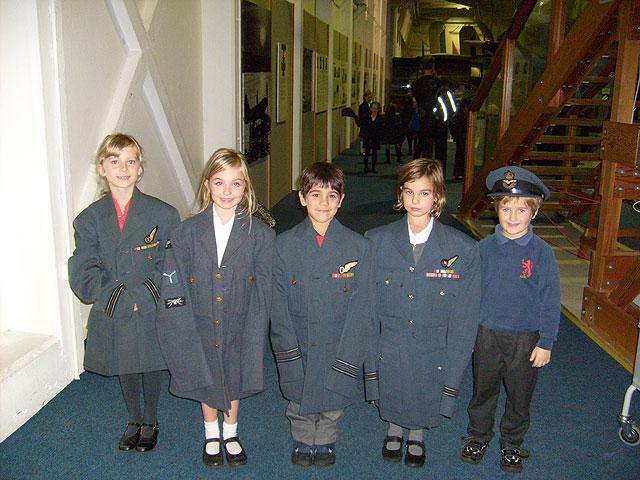 We also had the opportunity to try on some real RAF uniforms which the children thoroughly enjoyed. We then had the chance to walk around the rest of the museum where we watched a video on ‘The Battle of Britain’ and saw a marvellous range of aircrafts and RAF badges. 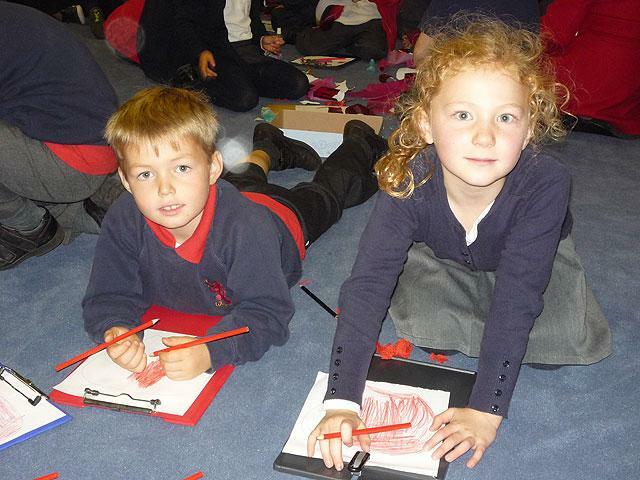 Once we were back at school the children all received a goody bag with RAF treats inside! We had such a fun and exciting day!